Dilek Boyacıoğlu was born in Izmir in 1959. Upon graduation from the School of Food Engineering of Ege University, she started her graduate study at the same school and completed it in 1985. In 1992, she received her PhD degree in the area of Grain Science from North Dakota State University in USA. Since 193, she’s been teaching at the Food Engineering Department of Istanbul Technical University. Between 1996 and 1997, Boyacioglu worked as a researcher at the I.A. Watson Grains Research Center of University of Sydney in Australia. Boyacioglu served as the Head of Food Engineering Department of ITU between 2000 and 2006 and between 2009 and 2012. During these terms, she successfully managed the process for accreditation of the program by ABET for two times. 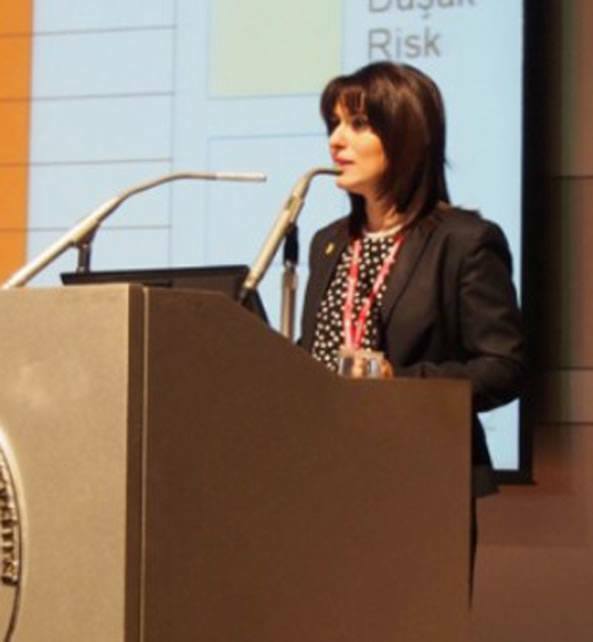 In addition she served in numerous administrative positions at ITU, including ADEK board membership, ABET Supreme Advisory Board membership and ITU EU Research Office Presidency. 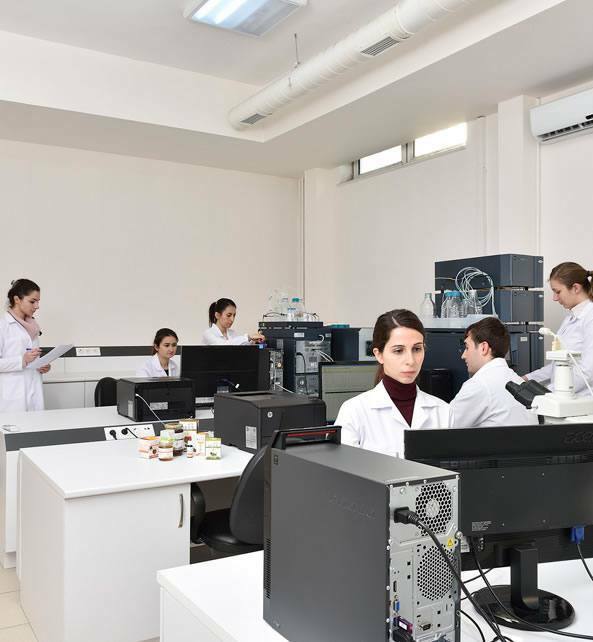 In recent years, Boyacioglu’s research work has been focusing mainly on functional food chemistry and sensory analysis. 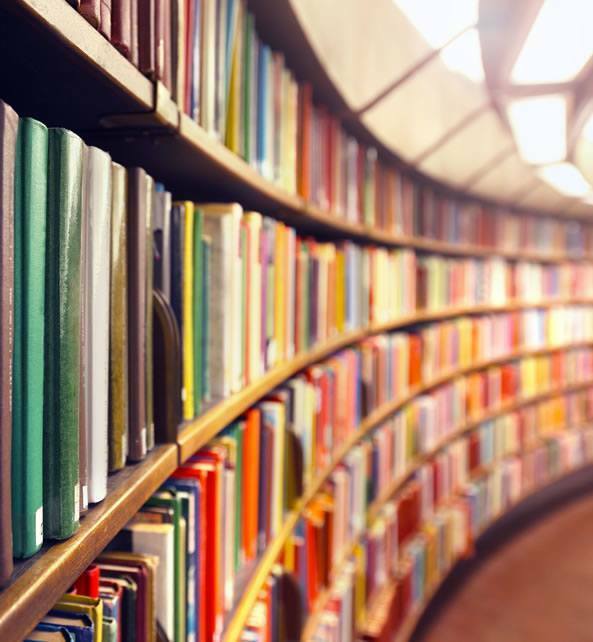 In addition to numerous research papers published at the international and national level, Boyacioglu also provides consultancy services to numerous non-governmental organizations and serves as scientific board member at different institutions. She is a member of Institute of Food Technologist (IFT) and the Honorary Board Member of TMMOB Chamber of Food Engineers. In addition, she also serves as the independent reviewer of the food-engineering program of MUDEK as a reflection of her emphasis on maintaining a high level of education quality at institutes of higher education. In 2013, she founded SBS Scientific Bio Solutions LLC. with Asli Elif Sunay who has profound experience in food engineering, with the goal of implementing innovative ideas based on scientific research. Born in Istanbul in 1974, Aslı Elif Tanuğur graduated from the School of Food Engineering of Istanbul Technical University and received her Graduate Degree in 2006 from the same school with her theses titled “Origin Detection in Honey”. 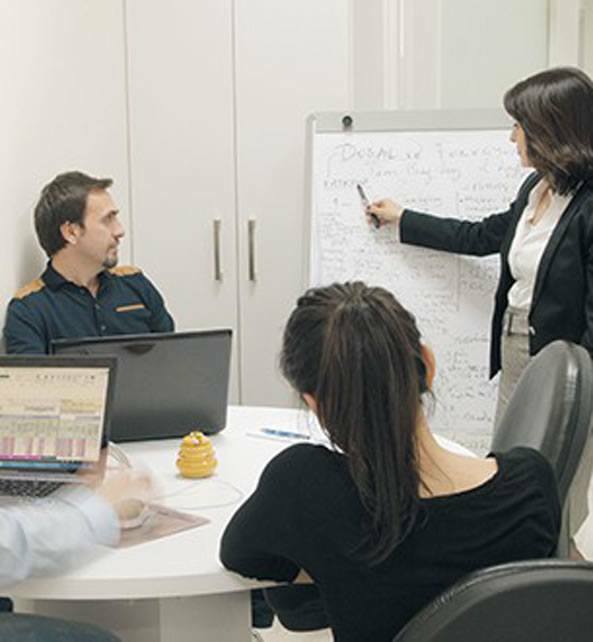 Sunay started her professional career in 1997 and served as the Quality Assurance Manager of Aş-san Gıda San. Ve Tic.Ltd.Şti. until 2000. Having served as the R&D and Quality Director at Altıparmak Gıda San. ve Tic. Koll. Şti. between 2000 and 2013, Sunay led and executed numerous projects at the national and international level at this position. 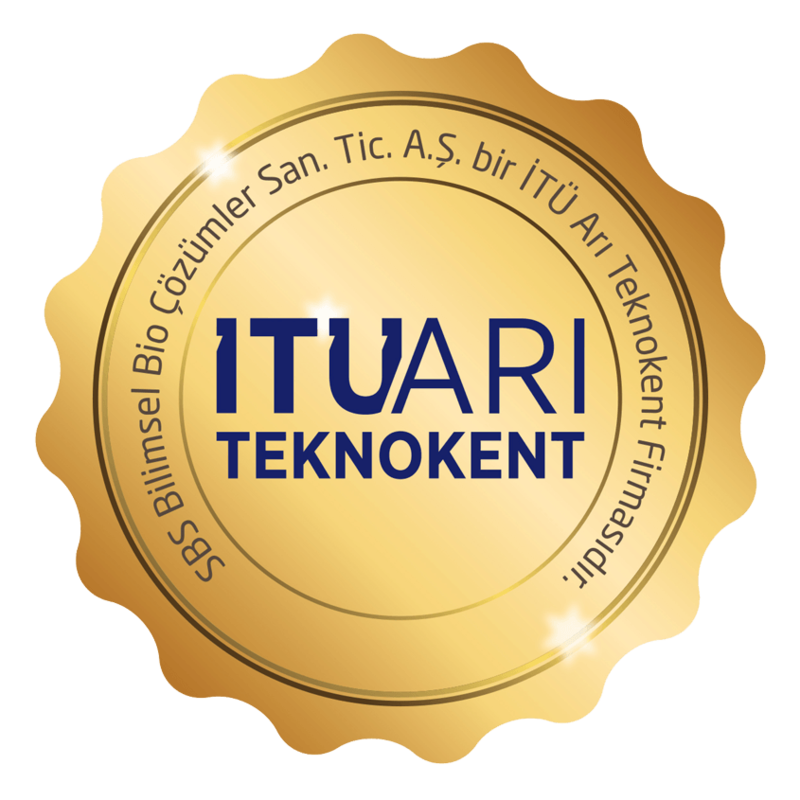 The projects Sunay led at the national level were honored with numerous awards given by TÜBİTAK-TEYDEB, İstanbul Chamber of Commerce and Eurowards. Sunay is also the member of the International Honey Commission, a member of the Mirror Committee of Turkish Standards Institute and the member of the royal jelly standard commission of the International Organization for Standardization (ISO). She is also the author of the sectorial guide titled “Good Hygiene Practices for the Bee products Sector” prepared as part of a project carried out by the Ministry of Food, Agriculture and Livestock. The project titled “Bee Platform” which Sunay carried out on behalf of Bal-Der Society of Healthy Living With Bee Products Platform, received financial support from the Istanbul Development Agency as part of the agency’s financial support program for year 2010. In this project where 17 institutions worked in cooperation and completed successfully, numerous scientific studies were carried out, 4 books were published and a documentary regarding apiculture was prepared. Sunay currently serves as the founding partner and General Manager of SBS Scientific Bio Solutions LLC. Born in Istanbul in 1978, Taylan Samancı graduated from the School of Apiculture of Merin University in 1999. After completing his graduate degree at the Department of Zootechnics of the School of Tekirdag Agricultural Engineering of Trakya University, Samanci served as the team leader responsible from numerous projects at Altıparmak Gıda San. ve Tic. A.Ş. between 2005 and 2013. During this position, Samanci led numerous research projects both at the national and international level. Samanci made numerous presentations and published many research papers both at the national and international levels and is also among the authors of four different books, the last of which is titled “A Guide to Hygiene Practices for Bee Product Manufacturers”. Samanci also organized and gave numerous beekeeping trainings in 55 cities in 7 different regions of Turkey. Samanci is a member of International Honey Commission, the Mirror Committee of Turkish Standards Institute and the member of the royal jelly standard commission of the International Organization for Standardization (ISO). He currently serves as the Business Development Manager of SBS Scientific Bio Solutions LLC. 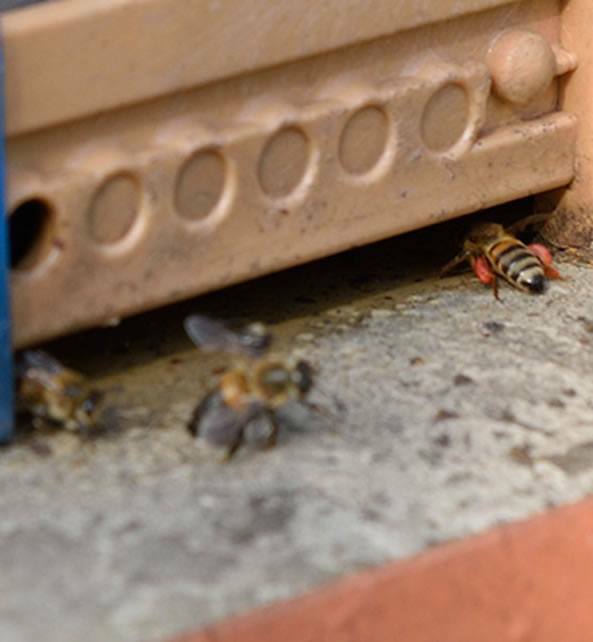 Supported by KOSGEB within the scope of R&D project titled Categorization of Propolis Based on its Sensory, Biological and Chemical Properties and Development of Processing Methods To Make Propolis Suitable for Human Consumption. This investment is partly financed with funding by the European Union.